With 1000 Words services, you are getting so much more than just a photo booth. You’re creating lasting memories, providing a fun activity for guests, breaking the ice at an event, and giving printable party favors. 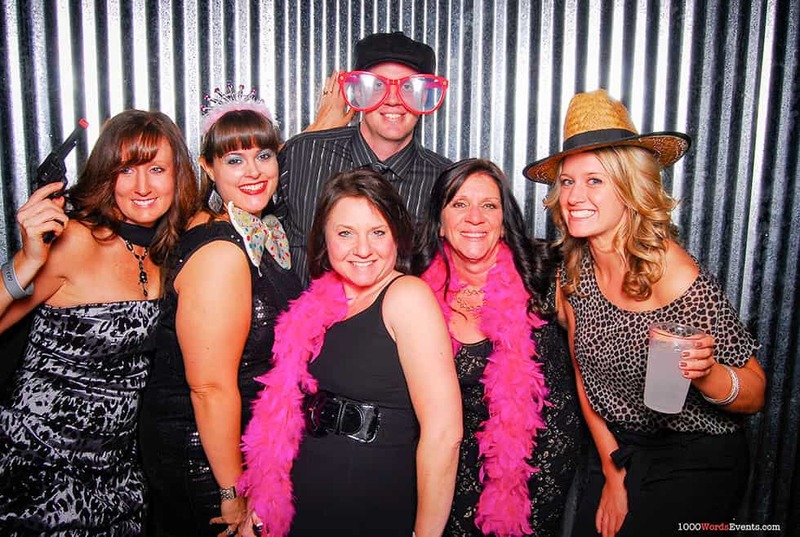 Our photo booths are customized to suit any type of occasion, from fancy soirees to corporate events to backyard BBQs. So go ahead, say cheese! 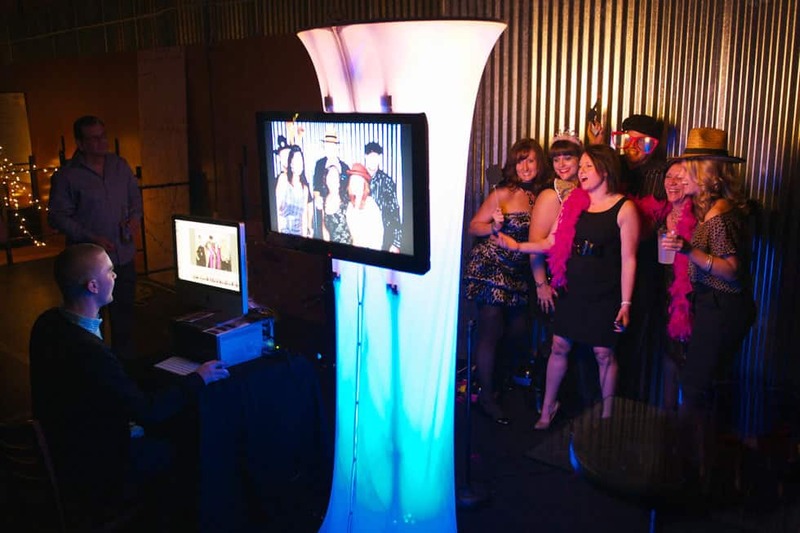 Rather than an enclosed black box, our custom designed photo booth is a cool, sheer hourglass kiosk lit with a color to match your event. 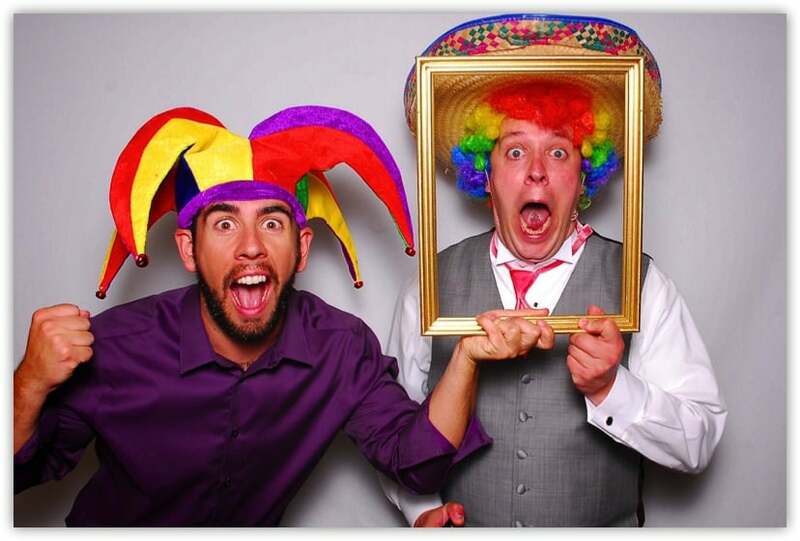 Every 1000 Words Photo Booth comes with a dynamic slideshow shown on HDTVs or large projection screens throughout the event. Everyone will get a chance to see themselves on the big screen! When we say “unlimited prints”, we mean UNLIMITED PRINTS! Your guests won’t have to decide who gets the photo strip, because every person in the photo will receive a photo strip! I can not speak highly enough about our experience with 1000 Words Events. Mike and Zach were professional, efficient and incredibly nice! The green screen backdrops were amazing, and all the photos looked incredible. This is the best experience I have ever had with a photobooth. Guests at the event were so impressed. I had people coming up to me all evening with great things to say! If I could give more than five stars I would! 1000 Words was a perfect fit for Pilchuck Glass School’s Annual Auction and Gala.